Sometimes you can see notifications in Magneto 2 panel that are displayed over and over again. This is Magento 2 admin notifications. To stop showing these messages you need to mark them as read. For this please navigate to Noficiations Manage page. 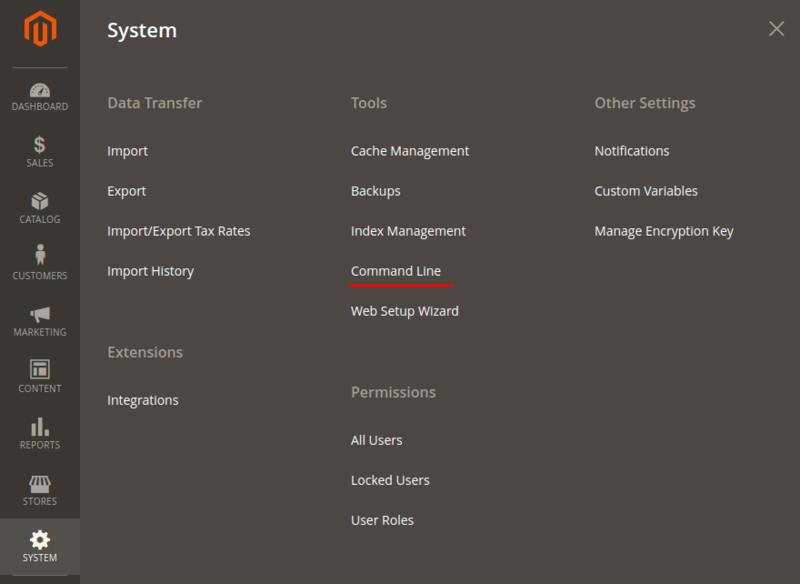 Click on the bell icon in the top right corner in the admin panel and then press the "See All (X unread)" link.